Connect the Power, HDMI, and x2 USB cables. Turn on your PC and the display will show a second windows or mac desktop. The image displayed on the GTN750 will be inverted, to correct this you will need to adjust the display settings. Download the PenMount touch screen driver software here and install. When asked, select the default option to use mouse pointer mode. Note you will need to restart your PC after the installation is complete. Connect the USB cables, HDMI cable and power cables to the GTN750. 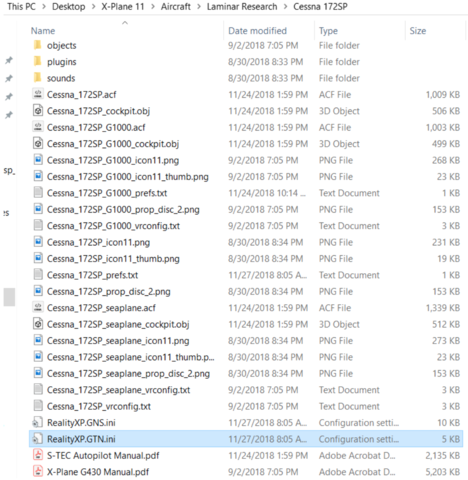 Go into the Windows display settings and make sure the GTN750 display is set to 'Portrait (Flipped)' mode and that the multiple displays are configured to 'Extend these displays'. The GTN750 screen should now show the Windows desktop background. Once the PenMount driver is installed, open the 'PenNMount Control Panel' application. 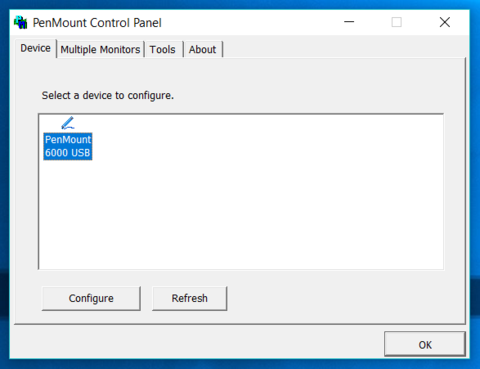 The first step is tell your PC which monitor is associated with the touch screen. 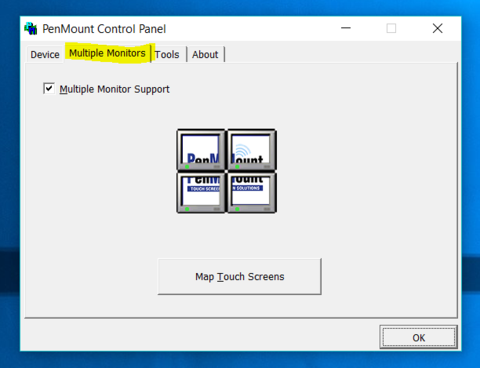 Click on the 'Multiple Monitors' tab and then click the 'Map Touch Screens' button. Follow the on screen instructions. Each of your connected screens will turn blue, press the 'S' key on your keyboard to skip, when the blue screen is displayed on the GTN750 screen, touch the screen to complete the process. 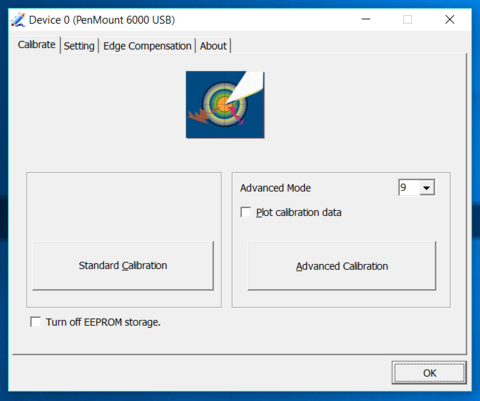 Complete the calibration process, click on the 'Device' tab, then click the 'Configure' button. Click the 'Standard Calibration' button then follow the on screen instructions. Touch and hold each corner where indicated. 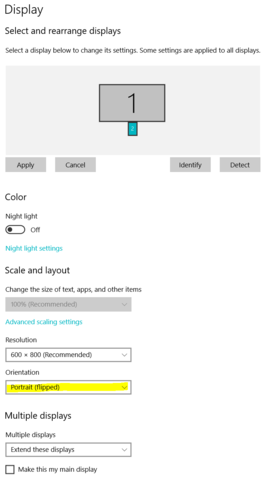 When complete, click 'OK' and then 'OK' again to save the calibration and close the control panel application. Please check you have the latest firmware version installed by following the steps using the button below. You should only need to do this if you received your GTN750 prior to February 2019. 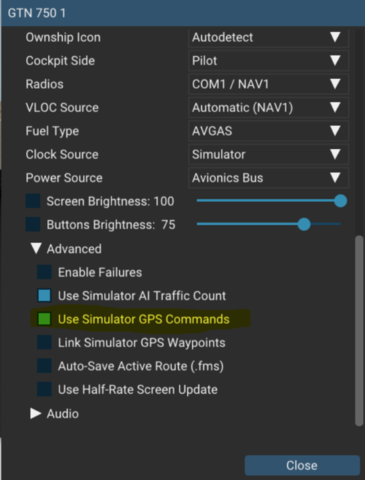 If you have not done so already, download and install the Reality-XP GTN750 for your flight sim. 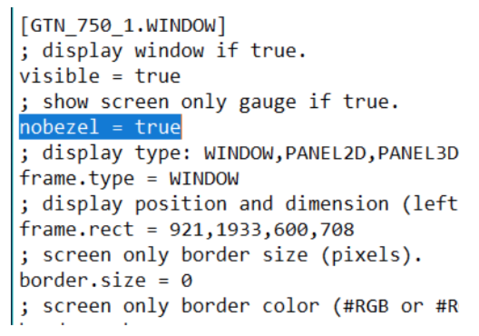 Configure Reality-XP to work with the RealSimGear GTN750 using the steps below. Your RealSimGear GTN750 should now be ready to use. By default it will appear as NAV/COM 1 and you will see it in the connected devices window. When you turn the knobs or press a button the ‘message’ and ‘command’ section will change accordingly. 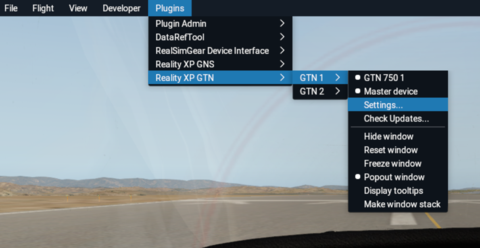 Move the GTN750 window to the RealSimGear GTN750 display, note you will need to ‘pop out’ the window first, this can be done using the Reality-XP plugin menu.